$2.49 to $54.99 & FREE Shipping on orders over $59 $35. For easy-to-drink Rhone style wines. This versatile strain is suitable for reds, roses and whites. In red wines, it contributes up front fruit to easy-to-drink Rhone style wines, often with a nice spicy quality if present in the fruit. 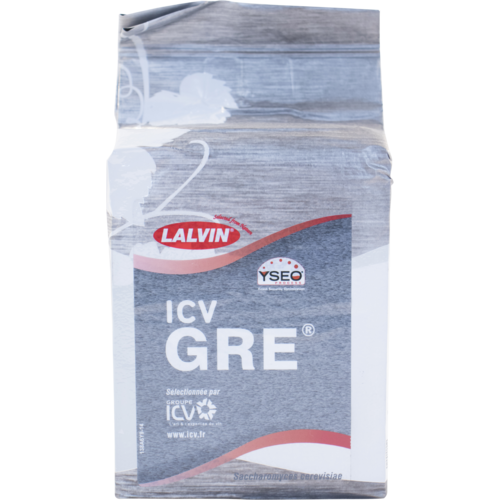 ICV-GRE can also be effectively used with short skin contact regimes (3 to 5 days) to reduce vegetal and undesirable sulfur components in varietals like Merlot, Cabernet, Grenache and Syrah. In addition to bringing fresh, ripe fruit qualities, ICV-GRE also helps to enhance the mouthfeel of a wine. While it may not be a powerhouse in itself, this yeast truly excels at being able to keep a red wine blend from potentially becoming too heavy and pedestrian. When used in fruit focused whites like Chenin blanc, Riesling, and Viognier, ICV-GRE results in stable fresh fruit characteristics and delivers a big fore-mouth impact. 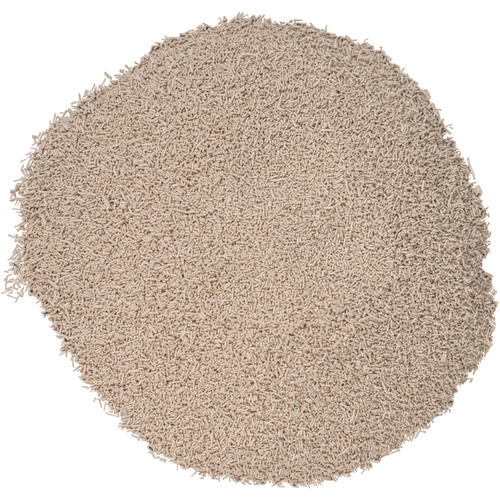 Alcohol tolerant to 15%, best results from 59 to 82 degrees F.
Great for light bodied reds.